Your Full Service Partner for Webfed Solutions. 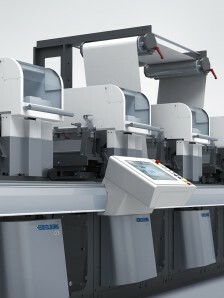 Heidelberg Web Carton Converting GmbH. As the package printing world constantly changes, growing requirements for exceptional packaging and just-in-time deliveries demand appropriate technological solutions. Solutions which help printers not only to cope with new challenges, but also to exceed customer expectations. Webfed solutions from Heidelberg Web Carton Converting GmbH offer just that – and more. 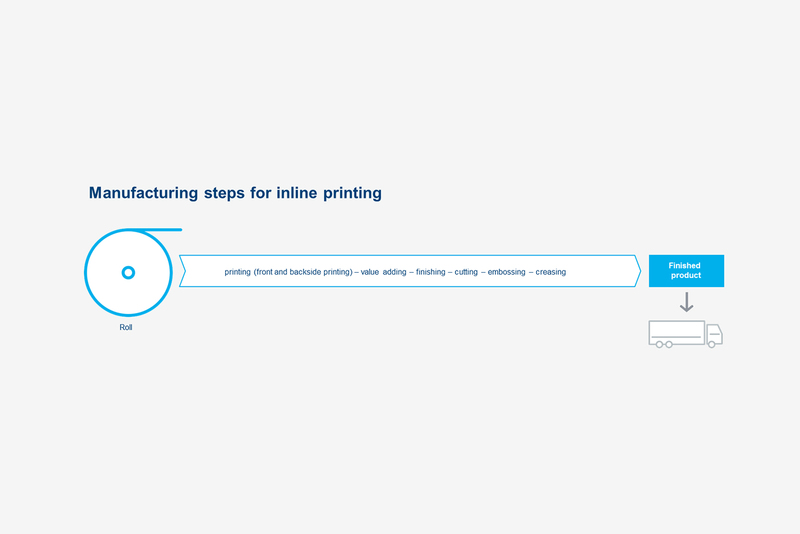 What does Inline processing mean to the Carton Converter? 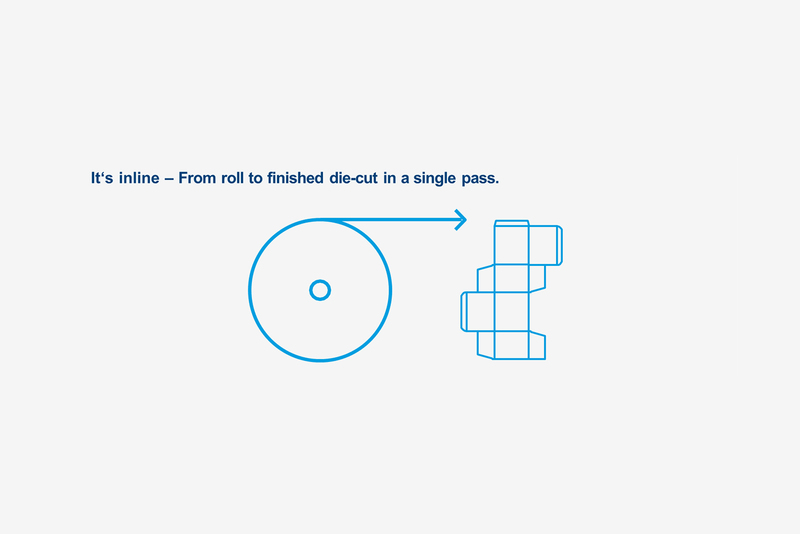 From roll to die-cut in a single pass. Every carton. Every day. 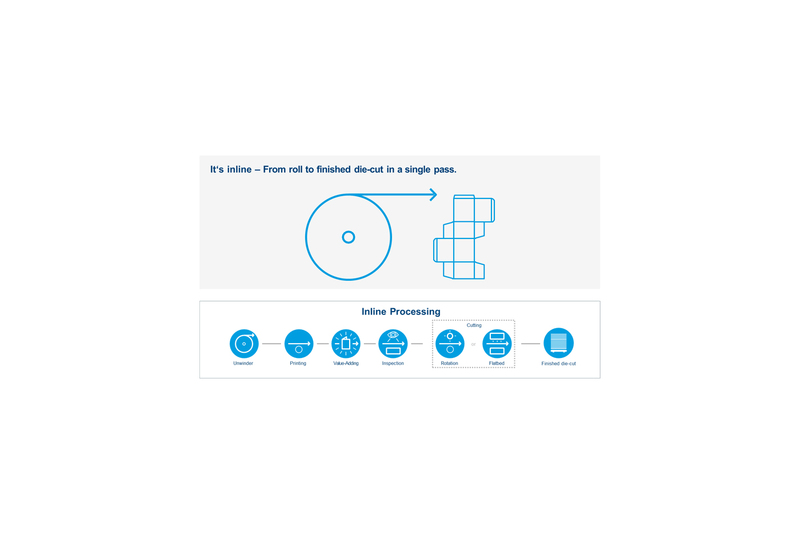 „Never stop a running system“- this is a core principle of our web presses. 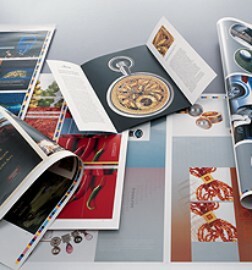 Whether from roll to roll or roll to the finished diecut - our web presses print, embellish and die-cut in a single pass. 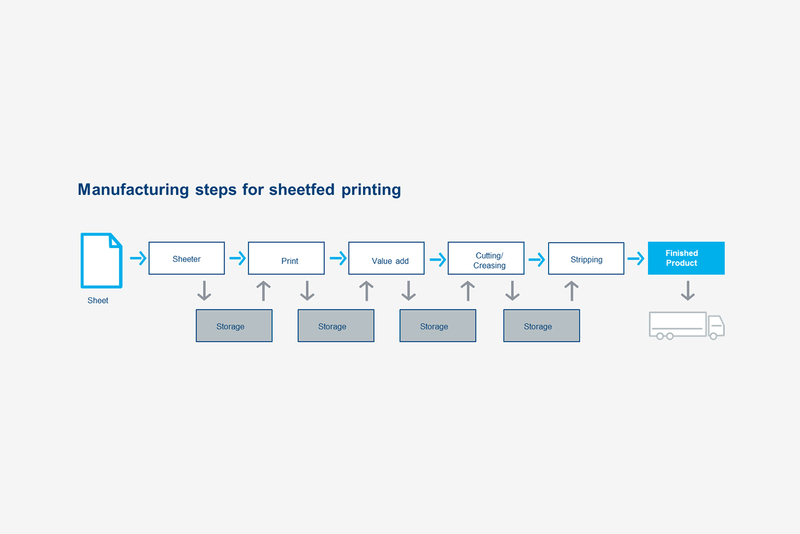 The direct integration of value-adding and diecutting procedures in the production process saves time and materials, and also reduces WIP storage space and the need for printing overage. Give us your requirements – and together, we will find the best solution. Our machine portfolio includes presses of varying designs and web widths, for any order quantity and degree of value-added finishing. Before we do make any recommendation, we look at your specific requirements to determine which machine (or retrofit) gives you the best possible chances for success. Whether high-volume or high value-add applications, we design your web press for your market and customer requirements. We continuously develop and refine our solutions, so you can advance along with us. Gap waste is a thing of the past, since printing and diecutting are done in a continuously repeating pattern. Every image on the material web connects directly to the next. 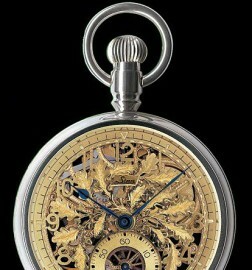 Thus you save considerably in material costs. Adding to this, the absence of gripper margins saves even more. In folding cartons, paperboard’s share is up to 60% of the cost of the finished product. Buying rollstock can save you big! And, by taking advantage of the possibility of inline lamination, you gain further enormous savings potential - prelaminated substrates are no longer required. 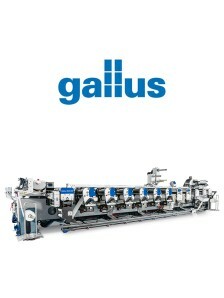 Inline production enables short delivery times. You might even be able to realize orders on the same day. And, by elimating WIP inventory, you move cash to your bank account much faster. Single pass production can reduce or even completely eliminate overages, since there is no between-process spoilage and no need to print extra sheets to set up downstream operations. And, the inline process lets you see the finished product immediately, making your quality control operations faster, more precise and less wasteful. Available inline defect detection senses flaws and automatically ejects bad cartons from the delivery stream, eliminating manual inspection entirely. The inline production process allows unlimited flexibility through the simple integration of many value-added finishing processes. 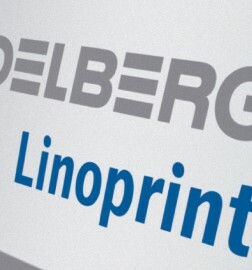 Whether hot foil stamping, inline laminating, hologram insetting or back side printing (to name a few), your Heidelberg web press prints, embellishes and die cuts, all in a single pass. Metallic golds and silvers, applied by flexo or gravure, give each final product a high-quality and noble appearance. Relief coatings laid down by screen printing produce tactile or shiny effects. Your new Heidelberg web press even allows you to apply hot- or cold-foil stamping, and holographic films, to delight your customers and yourself. Powerful Inline Webfed Solutions that meet any challenge – today and tomorrow.